Here’s a few gift ideas for those of you that have left things rather last minute and are looking for some inspiration. Everything is available on next day delivery, so get shopping! 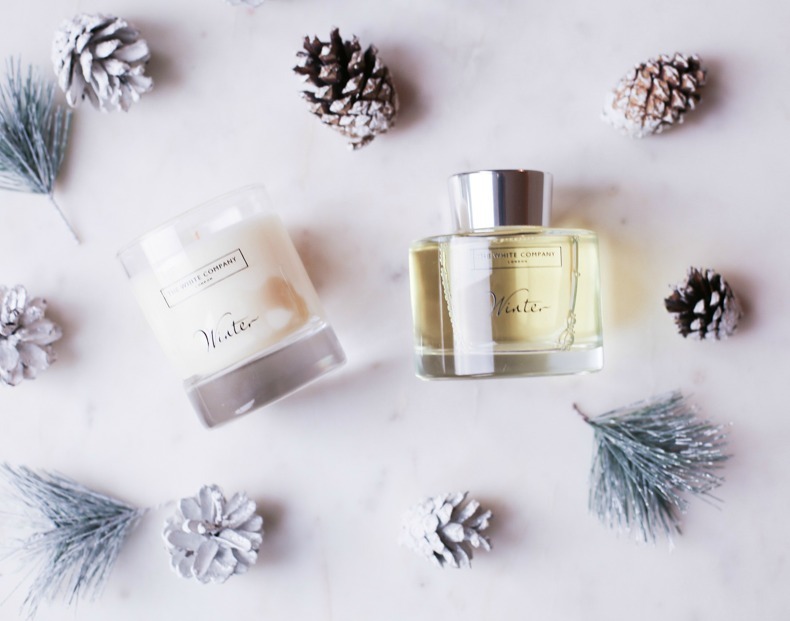 There’s nothing more welcoming than a well-scented home and The White Company are experts in this field. 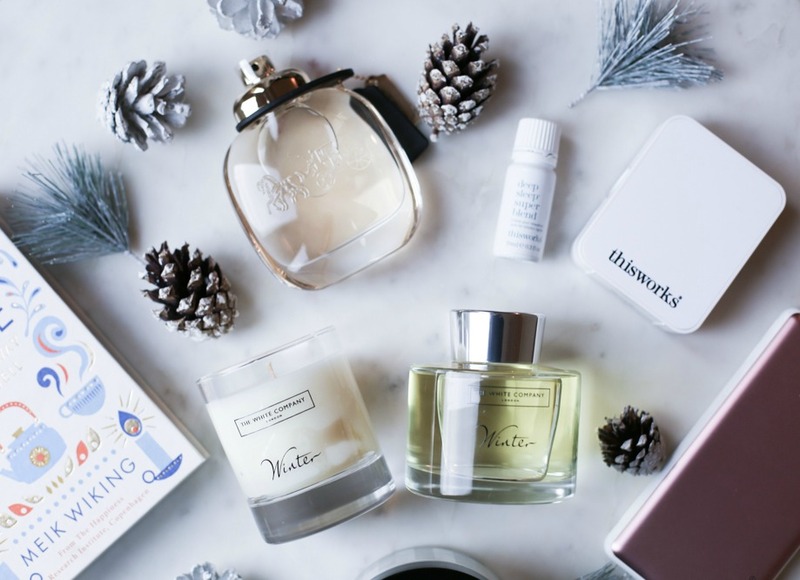 The Winter candle is one of my favourite festive scents and a gift that is sure to put a smile on any relative’s face. A reed diffuser is another great gift and perfect for those hard-to buy for family members, because who doesn’t love something nice for their home?! 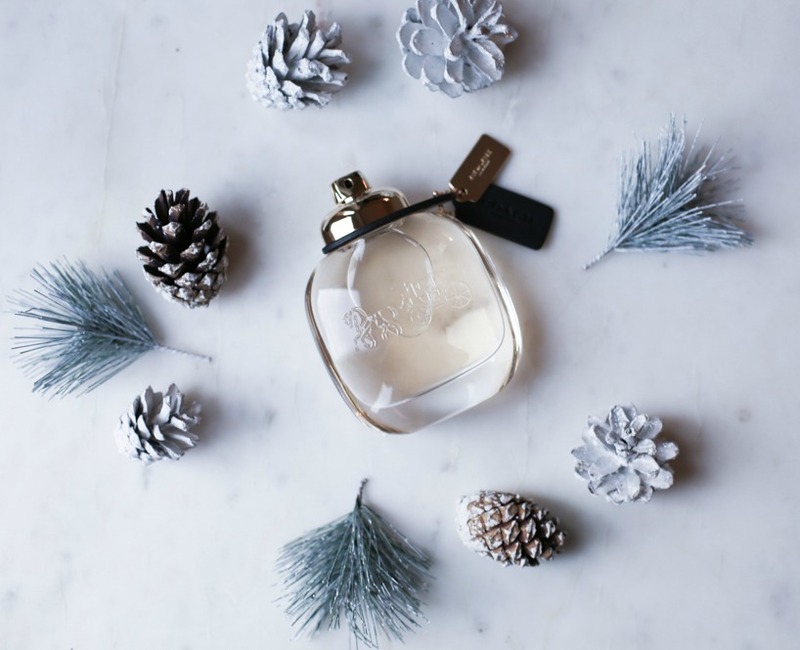 Every girl needs a good fragrance in their lives and although it could be seen as a fairly conservative gift idea, a perfume is always a solid choice. This eau de parfum from Coach is a great all rounder, suitable for every day wearing or those more dressed up affairs. The combination of a suede musk base note and raspberry and rose gives the scent a fresh and floral scent, perfect all year round. 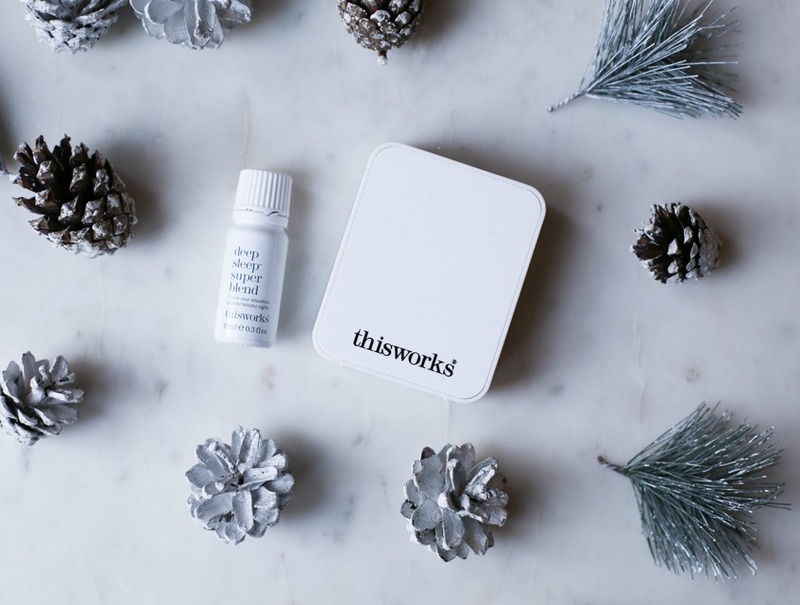 One of my favourite brands, This Works, have recently launched their oil diffuser and it’s fast becoming one of Josie’s favourite products of 2016. Combined with the deep sleep super blend oil, it produces a lavender, vetiver and camomile mist, ideal just before bed to help aid sleep and relaxation. The diffuser is powered by USB and no larger than the palm of my hand, meaning it’s easily portable and the perfect gift for someone that travels regularly or has young children (!) and might need a moment of ‘zen’ before bed. 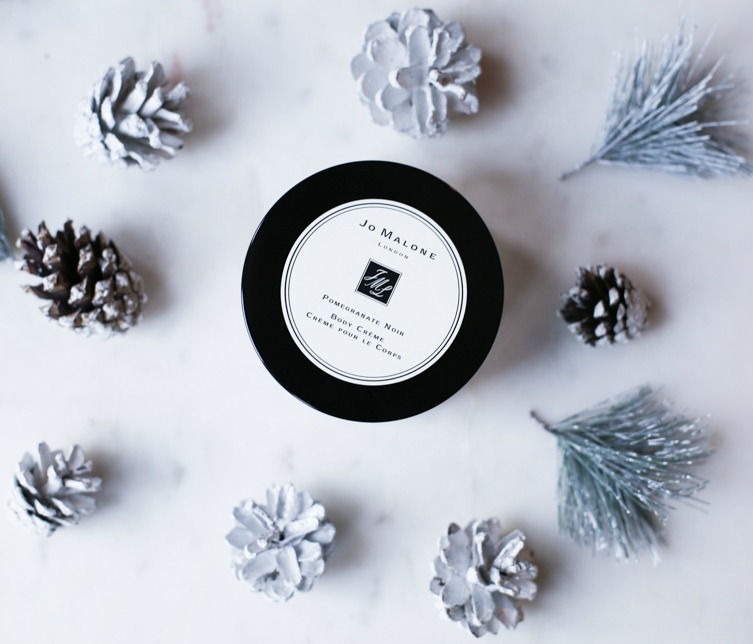 Jo Malone are experts in gift ideas and they have so many products that are simply ideal for Christmas gift giving. I’ve chosen their body creme in the Pomegranate Noir scent, it’s a gift that is guaranteed to be well received by your loved one. Essentially a fantastic all round body moisturiser, infused with cocoa and almond, it’s a great product to get your loved ones through the colder months and the Pomegranate Noir scent is enigmatic and one of my personal favourites. 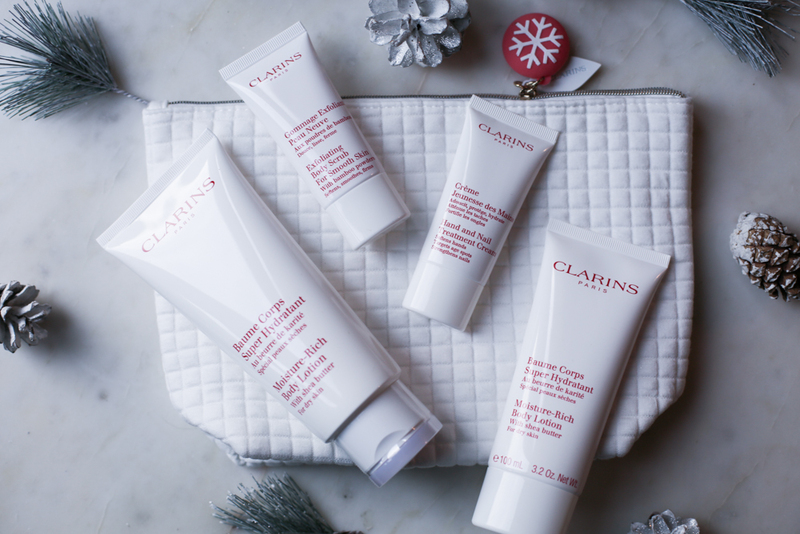 A safe bet and great gift for any woman in your life is the Body Care gift set. Three fantastic products focused on hydrating and moisturising the body, alongside an exfoliating product for prep beforehand. This is a fab gift for the older women in your life who like a bit of pampering and luxury. 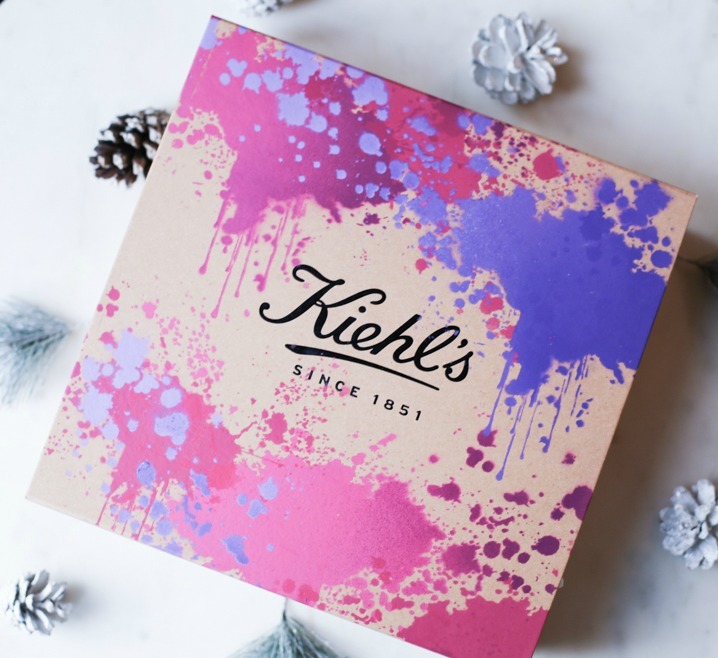 On those same lines of ‘customisable’ gift sets, Kiehls offer a similar service whereby you can choose specific products and combine them as one large gift box set, an amazing looking gift. The in-store experience at Kiehls is second to none and if you have time this week I would recommend popping by your local store to choose the items and get some advice from the pros in lab coats. If that’s not an option, fear not. 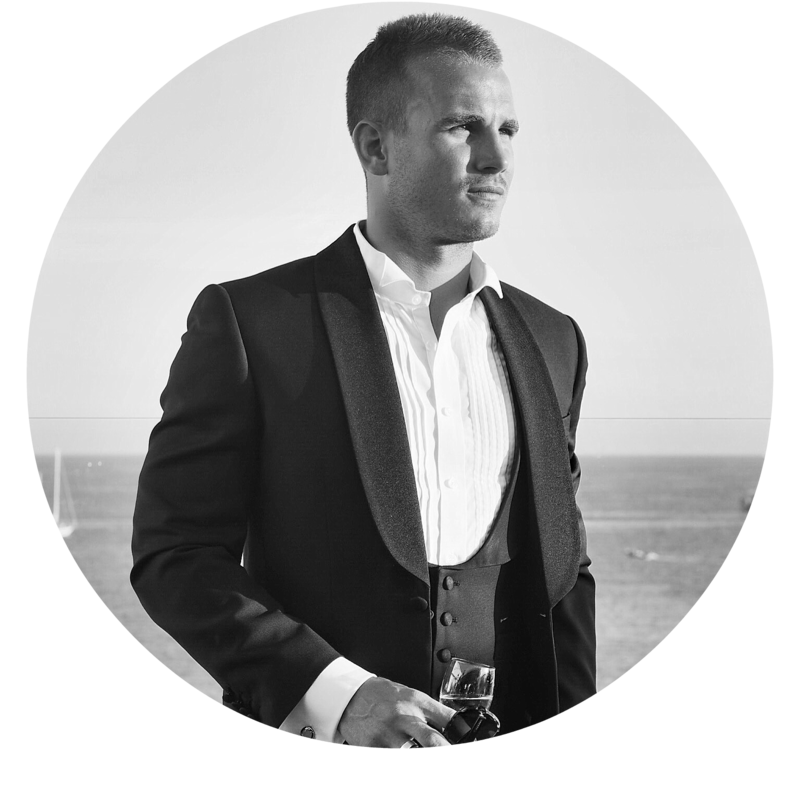 Their website offers lots of advice and just go with your gut! I chose this selection with my sister in mind (lets hope she is too consumed by revision at Uni to be reading this!) 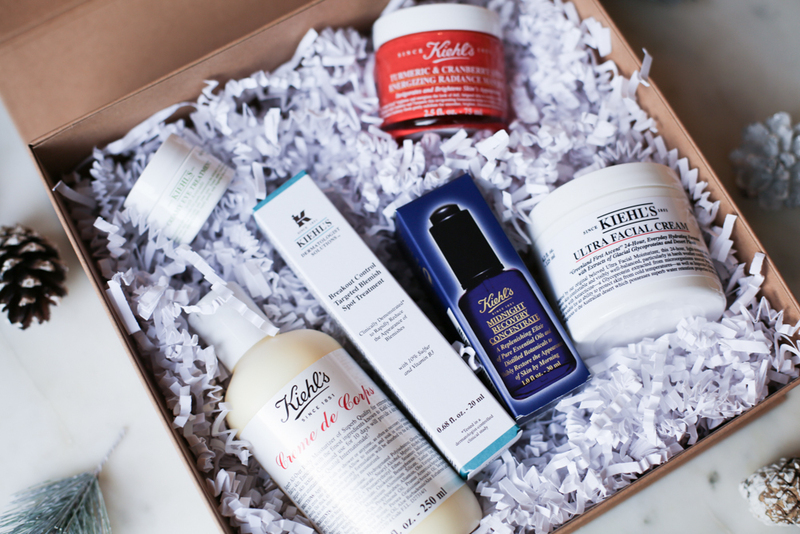 and went for a couple of Kiehls classics; the Creme de Corps body moisturiser, avocado eye cream and ultra facial cream. In the fast-paced and technology reliant World that we live in, a gift that can help make our day to day lives that bit easier is always welcome! Introducing the Mophie integrated powerstation. 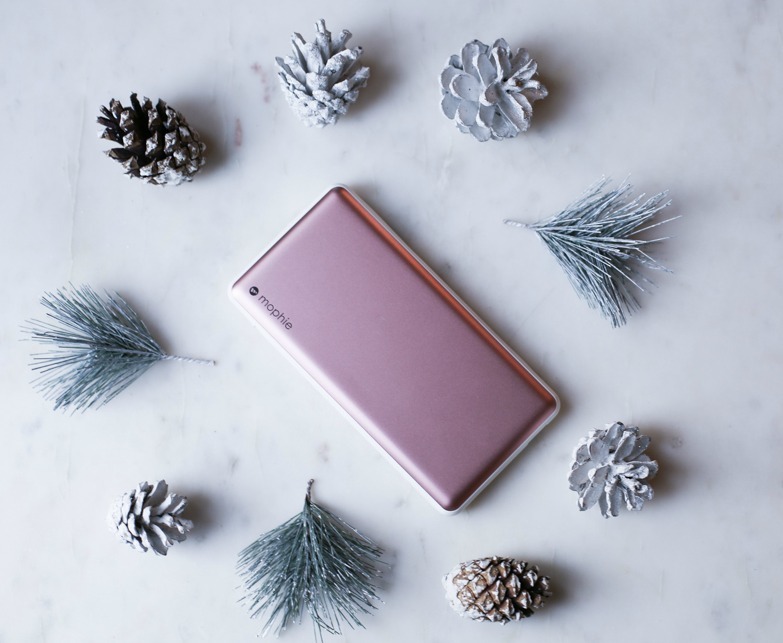 This rose gold beauty can hold up to x4 full charges of an iPhone (compatible with any android too) and has an integrated wire so minimal mess. I bought this for Josie for her Birthday and it’s been a great gift for her (and me) so much so, that I have now invested in one myself, the more manly gun metal grey of course..
An ideal gift for someone with a busy work life or who travels regularly and the PERFECT gift for a blogger, for those of you fellow ‘blogger boyfriends’ out there! No gift guide would be complete without a ‘stocking filler’ or ‘secret santa’ gift idea. 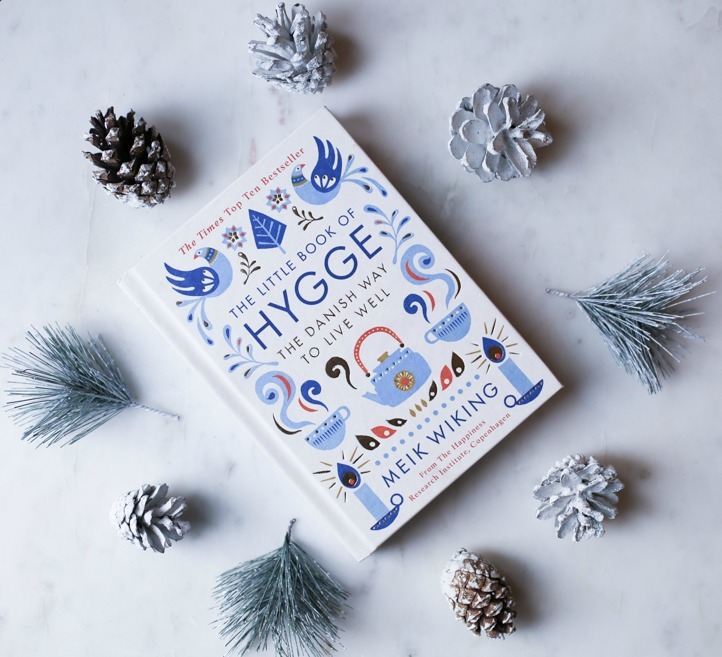 There have been many crazes in 2016 but one that stands out from the crowd is this sudden love of all things ‘Hygge’. For those not au fait with the term, it’s a Danish term (come way of life) that can most easily be described as ‘cosy’ or ‘homely’. Are there any other great gifts for ‘Her’ that you have come across this year? Women love to smell good. They take a lot of care when it comes to body care. This scented perfumes and body creme will be a perfect gift for them this Christmas.